Urban Eyelets available as Pairs. Even better value! More size options. 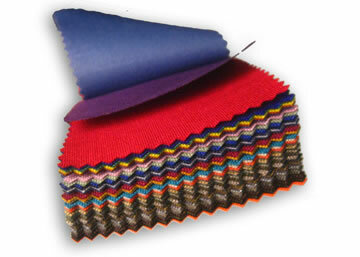 Urban is a very smart contemporary fabric. 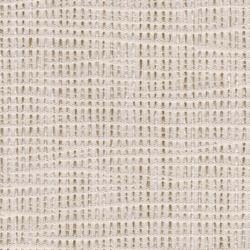 Curtains on the Net are now able to offer this great eyelet as pairs. Each packet will contain a pair of curtains. Unlike our Single Eyelets we sell these as per the size range of Rod they will cover. 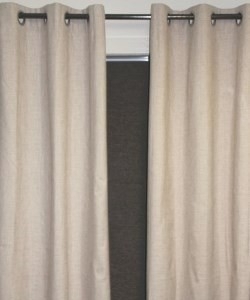 At the lower size width this pair of curtains will have 2 times fullness. At the higher size width they will have 1.5 times fullness. Simply select the size that matches your Rod width. For extra fullness you can select the next size up. 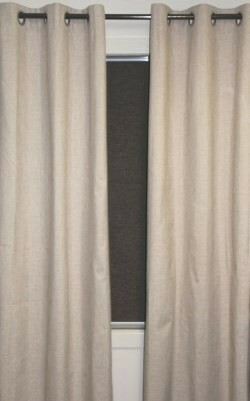 The Ready Made Urban Eyelet curtain is exclusive to Curtains on the Net. Clearing now. Order your free sample now!